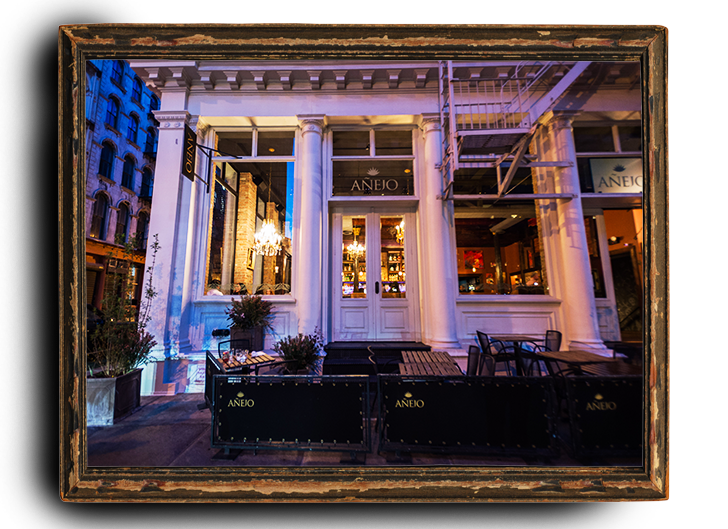 The sequel to Hell’s Kitchen’s wildly popular tequila restaurant and bar Añejo, now located in Tribeca. 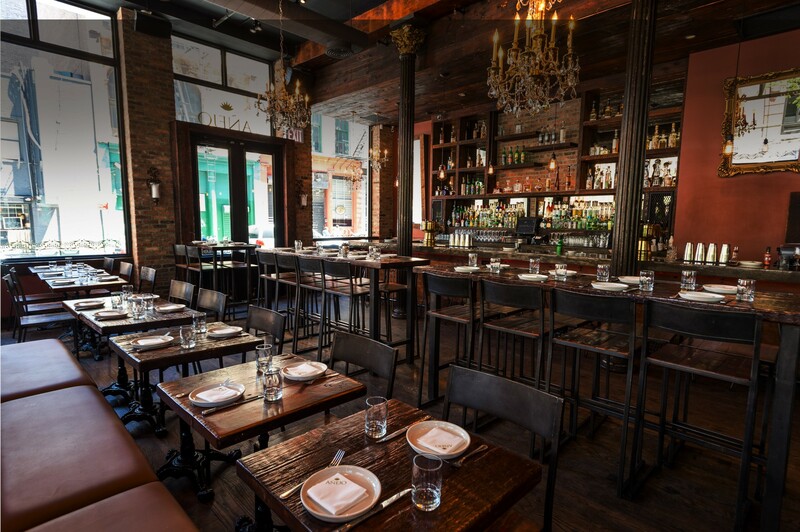 Here you’ll find what is quite possibly the most eclectic selections of tequilas, mezcals, and Mexican distillations this side of the Hudson. An assortment that perfectly complements each and every dish on the inspired menu. 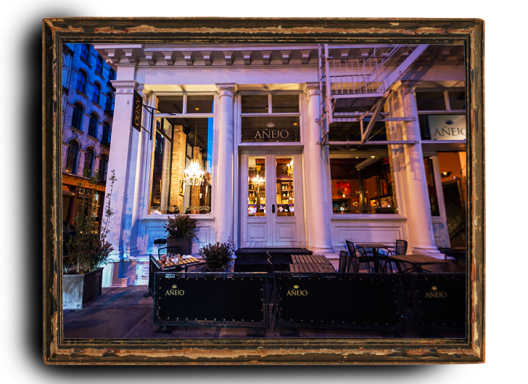 All served in a warm, inviting, authentically artistic environment.